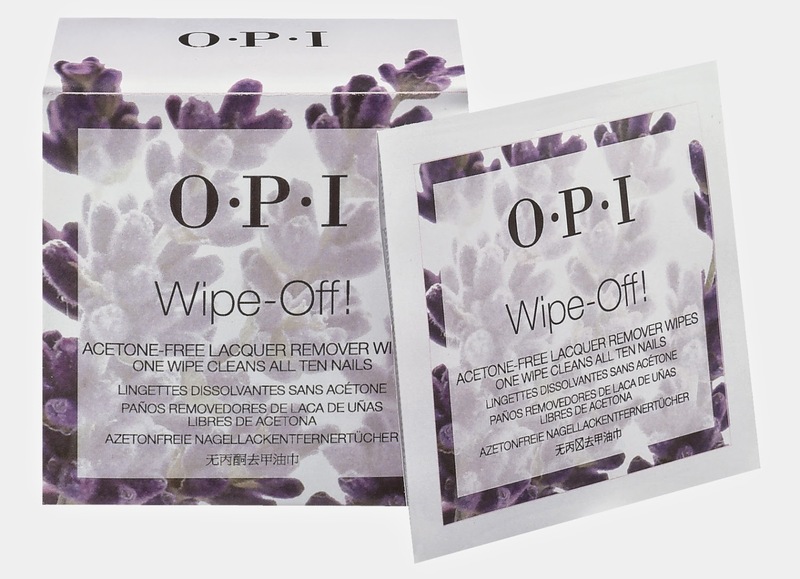 OPI announces the introduction of new Wipe-Off! Acetone Free Lacquer Remover Wipes. Designed for on-the-go usage, each individual wipe quickly removes lacquer from all ten nails and features a moisturizing formula and fresh lavender scent. 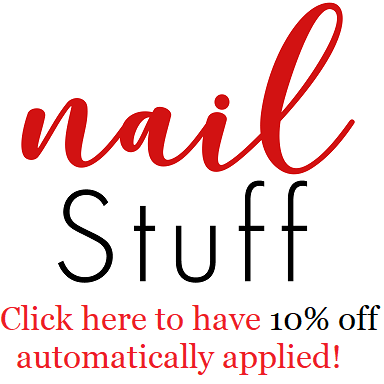 Plus, the acetone-free formula is safe for removing lacquer from acrylic nails. Wipe-Off! Remover Wipes are sold in packs of ten. OPI Wipe-Off! Acetone Free Lacquer Remover Wipes will be available beginning July 2014 for $8.95 CAN per each 10 pack at professional salons and spas across Canada.